The Reserve Bank of India has given in-principle nod to eleven entities – the first lot since it came out with guidelines for the same last year. Here are the 11 entities that have been granted payment bank licenses. Reserve Bank of India had received a total of 41 applications, out of which 11 have been approved. It is expected that others approvals may soon follow. On being satisfied that the applicants have complied with the requisite conditions laid down by it as part of “in-principle” approval, the Reserve Bank would consider granting to them a licence for commencement of banking business under Section 22(1) of the Banking Regulation Act, 1949. 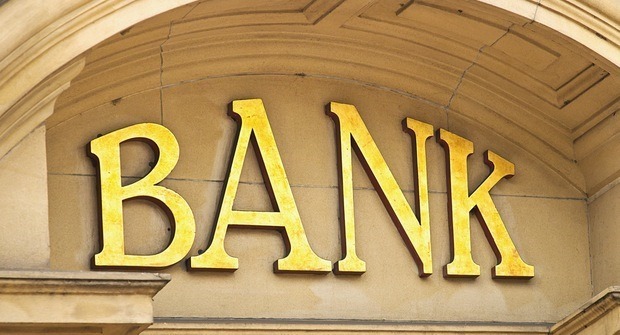 Until a regular licence is issued, the applicants cannot undertake any banking business. The requirements for payment Banks are different from normal banks. The minimum paid up capital to open Payment Banks is capped at Rs 100 crore, out of which 40% should be deposited by the promoter and should be locked for 5 years. What are Small Banks and Payment Banks? According to RBI, these are ‘niche or differentiated’ banks having limited capabilities related to financial transactions. The purpose of these banks is to ‘furthering financial inclusion’. For example, Small Banks can provide deposits and supply of credit in a limited area of operation while Payment Banks can offer limited products such as ‘acceptance of demand deposits’, remittance of funds etc. Payment Banks will have an added advantage of opening a network of access points, even in rural areas. Such banks have been permitted to open their own branches or ask ‘Business Correspondents’ to open such branches which will help citizens from lower strata of society to take advantage of technology enabled banking system at lower costs. Among other things, Payment Banks cannot lend money or take deposits from Non Resident Indians. While they can issue debit cards, they do not have power to issue credit cards. Also, any account with a payment bank can have only upto Rs. 100,000. How Payment Banks will benefit customers? Payments Bank licenses have been issued primarily to increase financial inclusion, and to reach the unbanked and under-served population. Also, with current infrastructure and technology in place, these new age payment banks will bring in lot more innovations and consumers will benefit from it. Everyday transactions may get easier, Remittances will get simpler and so on. Overall, this is definitely a very progressive move by RBI and the Government! "RBI Approves Payment Bank Licenses To Airtel, RIL, Vijay Shekhar Sharma, Vodafone, India Post and 6 Others", 5 out of 5 based on 6 ratings. Calamity Strikes Punjab National Bank, Again: Sensitive Data Hacked! Paytm Payments Bank Gets Final RBI Approval; Integrates UPI Into Their Wallet!